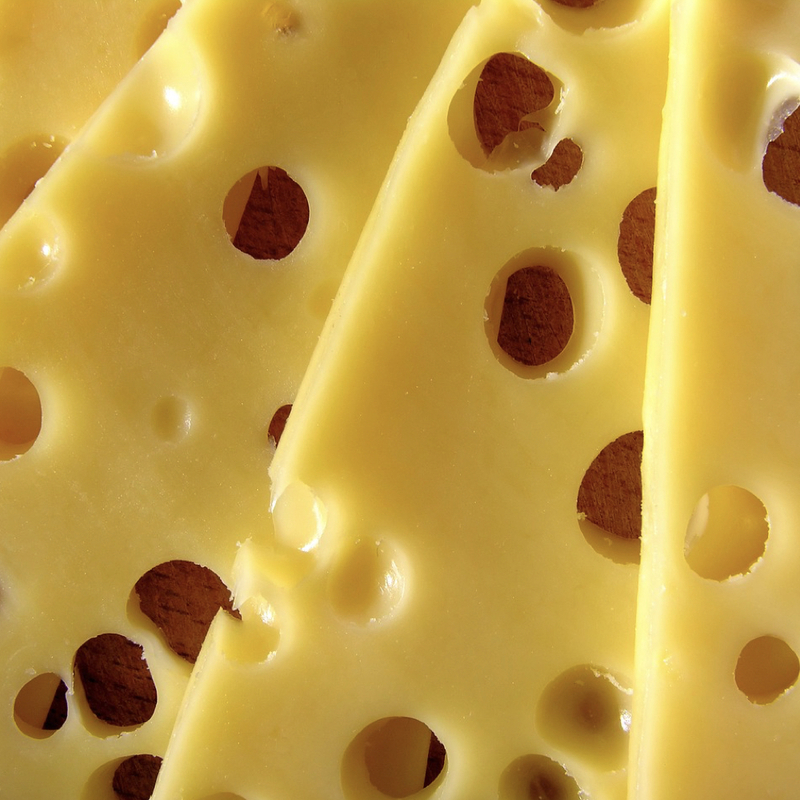 Cheese may contain certain ingredients of concern, for example aluminum compounds, phosphorus, industrial pollutants, titanium dioxide, uric acid, and pus cells. In rare cases, cheese manufacturers use certain insects to give particular flavors and aromas to specific cheeses. In the United States, cheese is the number one source of saturated fat, and also contains trans fats. A high dietary saturated fat intake from foods like cheese and chicken is linked to periodontal disease. Lowering saturated fat intake may help reduce endotoxemia risk. Cheese intake has also been linked to lower sperm counts, higher inflammatory bowel disease risk, Parkinson’s disease, and cellulite formation. Eating sausage and cheese together can worsen arterial function within hours of consumption. Cheese is one of the top ten sodium contributors to the American diet and may have heterocyclic amines, a carcinogen normally connected with cooked meat, as well as putrescine. Consumers must be aware of misleading studies that suggest cheese and other foods high in saturated fat are not risky to our health.